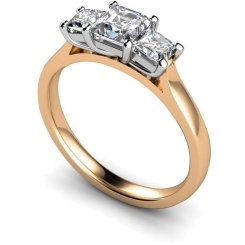 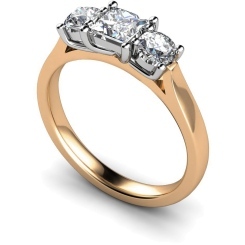 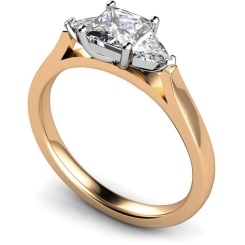 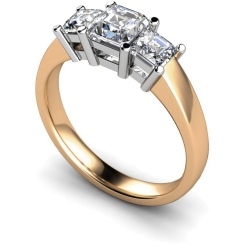 A Rose Gold Princess Cut Engagement Ring is the perfect symbol of your devotion to your special someone. A romantic proposal deserves the most romantic of diamond engagement rings. 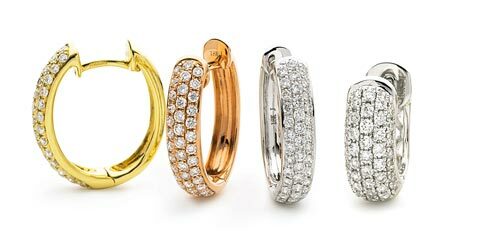 Our range of elegant rings ranges from the timeless classic styles to those designed to capture the attention of everybody. With precious metal options including platinum, yellow gold, rose gold or white gold, you can customise your engagement ring to suit your proposal. 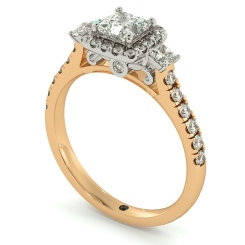 Your special someone deserves the romantic hue of a rose gold princess cut engagement ring. 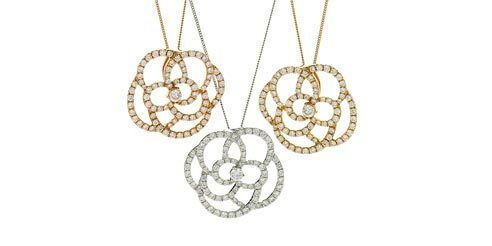 Your loved one is also a unique individual, and our master British jewellers can cater to any request. When you buy an engagement ring from Shining Diamonds, when selecting your diamond we ensure the 4 C’s are considered - clarity, cut, colour and carat. This will guarantee that the engagement ring will dazzle on her finger. To ensure it does, you can request a free sample of the ring before production. 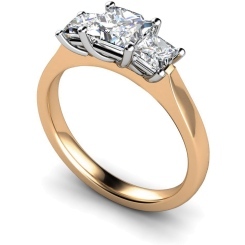 When buying a rose gold princess cut engagement ring from Shining Diamonds, you can expect the highest quality of service. Our state-of-the-art workshop in London uses innovative techniques to create a wonderful piece of jewellery. 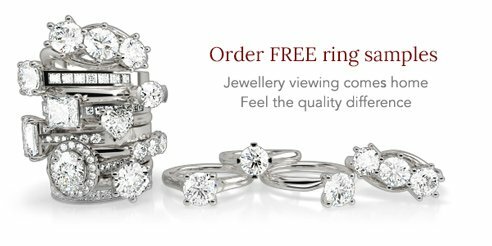 There is an average delivery time for an item of around 2-3 weeks, depending on the rarity of your chosen metal and diamond carat. 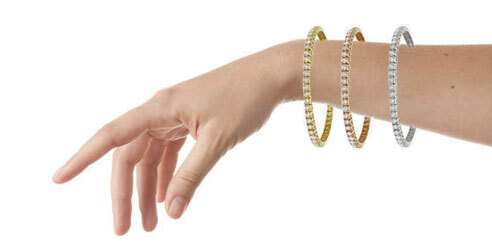 Finance is available on all purchases. 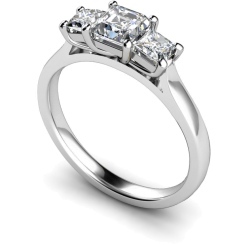 You can visit our Hatton Garden store to view our entire range of engagement rings. Contact us today if you have any queries or special requests.